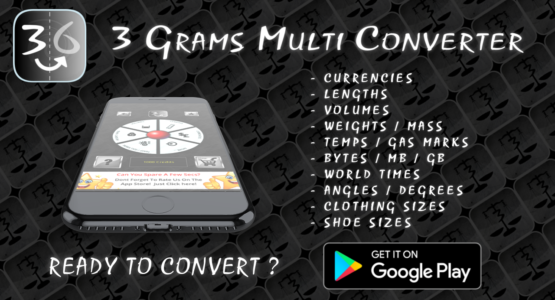 3 Grams Multi Converter is an all in one multi converter app for mobile devices that can be used offline and online. You can convert world times, units, clothing sizes and world currencies… yes a money converter that you can take on holidays or use for work when making online payments to different countries. Do you need to know the exchange rate dollar to rand, or the exchange rate pound to pakistani rupee then use the built in exchange rates screen to see upto date rates. Available on Android and Windows Phones. 04/2019 – “Easy to use Converter” – D.W.
Click here to see all video demonstration of the app! You get can get upto 100 free credits when you install the app and doing various things like visiting out twitter page etc.. Then you can get free credit coupons codes we will release every now and again on our social feeds like Facebook page and Twitter. 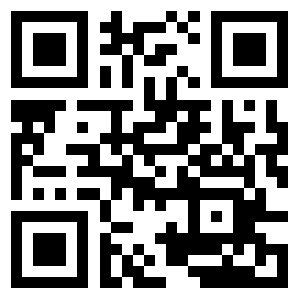 You simply copy and paste or enter these codes into app to increase your credits. 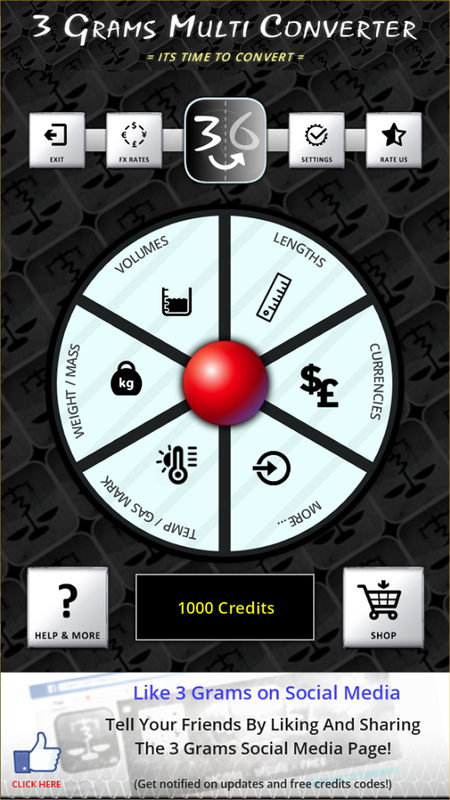 You can also win random free credits when you start the app (1 in 33 chance) and also by watching video ads in the app (when the option is shown at random).